The situation of Lithuanian rye is critical -- the amount of rye grown in Lithuania is decreasing rapidly. The Department of Statistics has gathered the data, which shows that Lithuanian farmers cultivated more than 74,000 hectares of rye in 2008, whereas this year the figure dropped to merely 22,000 hectares. In order to preserve Lithuanian rye, the petition to include into Lithuania‘s Red Book has been started. Indeed, the well-established bakery Vilniaus Duona has launched an initiative 'Let's save Lithuanian rye together'. 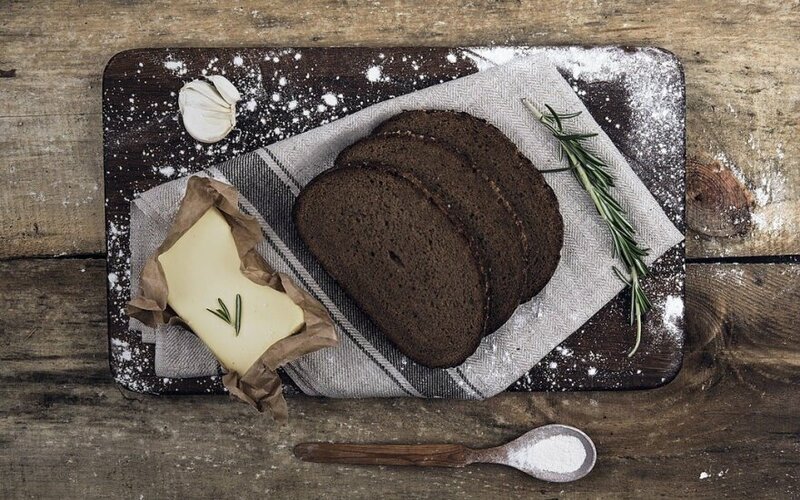 As Gražvydas Jukna, the director of Vilniaus Duona, stated, the tendency of rye extinction is a threat to the Lithuanian food heritage since the traditional Lithuanian black rye bread is baked out of Lithuanian rye flavor. 'The long-standing traditions are of an extreme importance to us, indeed, we bake our bread using only Lithuanian rye. This is why we observe the issue of decreasing rye fields closely. This particular problem affects every Lithuanian, because Lithuanian rye is used for producing our bread that we are proud of. With the realization of this threat, we have decided that it is time to stop being ignorant and that it necessary to take actions now. Adding rye to Lithuania's Red Book would save both the cereal crops and the tradition', Gražvydas Jukna claimed. To sign the petition is possible on 4-5th July in Kudirka Square, Vilnius. Moreover, one can express one's view on the preservation of Lithuanian rye on the webpage: http://www.issaugokim.lt/ . In order to sign the petition, society members will only need to fill in a short and simple signing form. Vilniaus Duona started taking care of Lithuanian rye situation last year by signing a manifesto 'Bread made in Lithuania'. 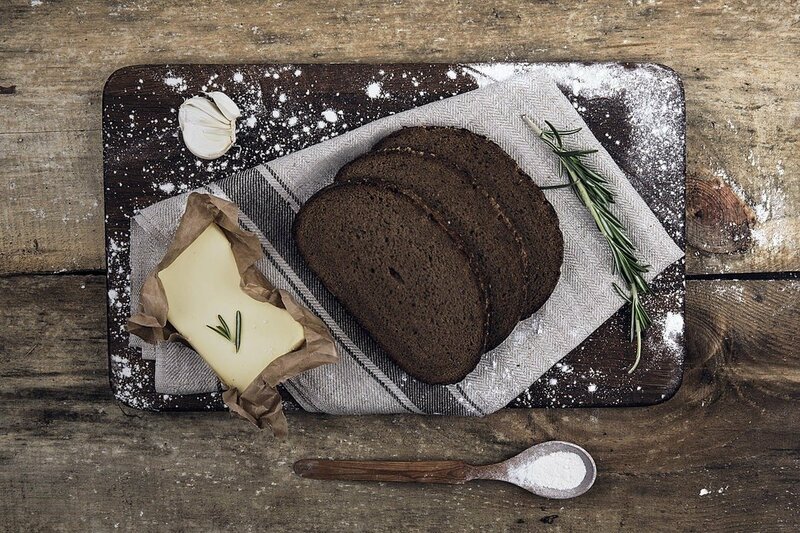 Additionally, to prevent the rye shortage, the bakery together with its flavor producer Malsena arranged agreements, ensuring that ten selected farmers would cultivate rye specifically for Vilniaus Duona. It is not a coincidence that Vilniaus Duona expanded its initiative to preserve Lithuanian rye by adding it to Lithuania's Red Book exactly this year. Indeed, this year there is a plan to publish a revised edition of the Book, including new records of rare and endangered species. The entry of Lithuanian rye in Lithuania's Red Book would not only warn about the threat to this specie of cereal crops, but also would form a firm ground for legislative procedures. This would allow organizing the preservation of Lithuanian rye more systematically. At the end of July representatives of Vilniaus Duona is going to present the petition to the Ministry of Environment of the Republic of Lithuania which organizes the publishing of the Lithuania's Red Book.